For many years now scientists have been studying multiple sclerosis and trying to come up with a treatment for the disease. With the recent developments it seems that this will be possible at last. Multiple Sclerosis is a terminal illness that is able to infect your optic nerves, spinal cord and your brain. The disease is long lasting and will in turn be able to cause problems related to one’s vision, muscle control, balance and other basic functions done by the human body. 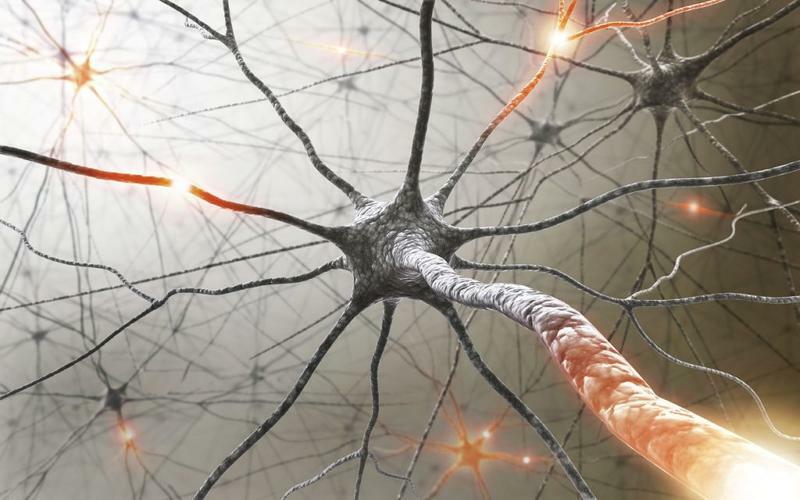 A recent study was published in the Lancet that shows the use of a combined treatment in treating multiple sclerosis. The treatment involves the use of both stem cell therapy and chemotherapy. 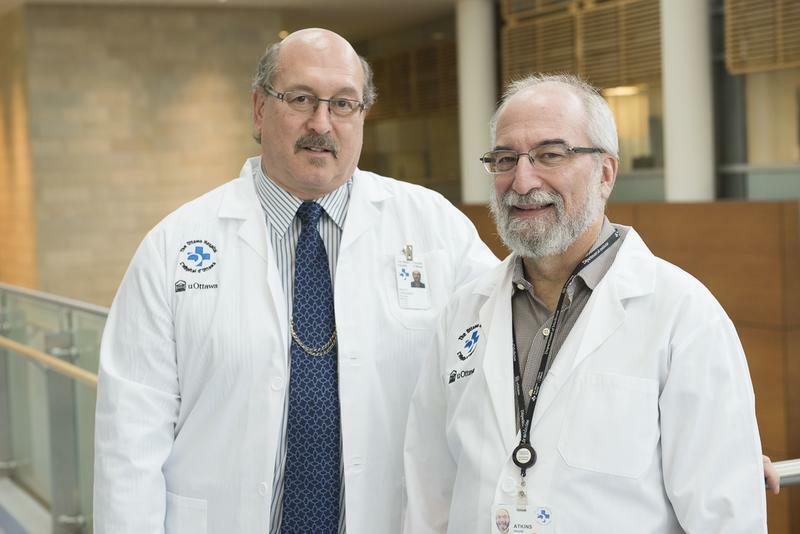 The team of researchers from Canada carried out the trial clinical test for over a time period of 7 years. The results from the trial experiment were indeed impressive. There was a significant reversal of the medical effects caused by MS in the 24 patients, of all the patients who were involved in the experiment. The therapy has been used by patients who suffer from leukemia. Patients are given medications that will force the stem cells inside their bone marrow to enter into their blood stream. Then the cells can be harvested, purified and frozen as they are in the blood stream. Then the patient’s immune system is then completely eradicated using chemotherapy. After this the patients will have their frozen stem cells transferred back into their bone marrow, this is all done with the hope that the body will be able to generate a new immune system that will be more effective in fighting pathogens. This discovery was made when the doctors and scientists decided to consider MS as an autoimmune disease instead of a neurodegenerative disease. With MS, the immune system of the human body acts by attacking the protective sheaths that normally tend to cover the nerve fibers through the central nervous system. After the 7-year trial period and clinical study the doctors observed that 40% of the patients involved in the trial treatment were able to show signs of reversal symptoms that are associated with MS. This indeed is a big discovery in the medical field, especially when it comes to treating MS; more studies are to be carried in order to determine the most effective treatment method that involves combining the stem therapy and chemotherapy that will enable 100% recovery on all patients of MS.
Jennifer Molson is one of the patients who took part in the trial test. Her health had deteriorated drastically ever since she was diagnosed with the terminal disease in 1996.Molson started receiving the trial innovative treatment in the year 2002, from then she has been able to make tremendous recovery and has no problem walking or making other body functions. She does all this with no assistance.